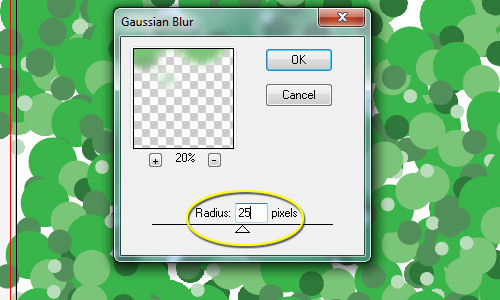 Illustrator CS5 has some amazing tools that help you create stunning effects for a wide variety of design projects. 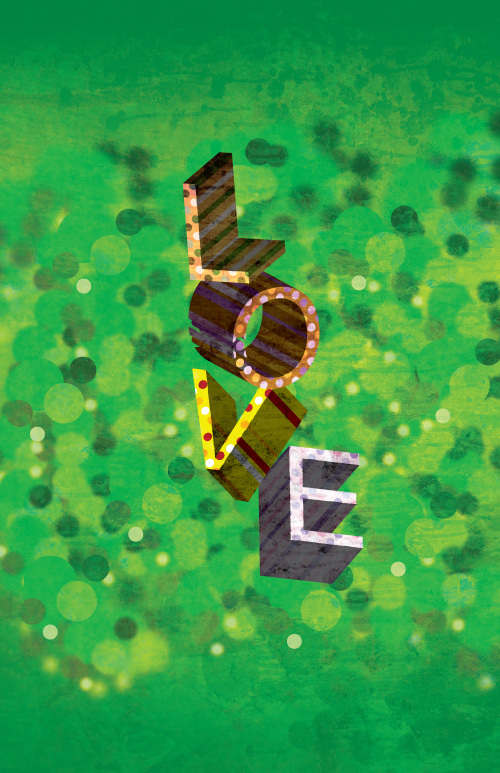 For the web or for print, you can create some really amazing 3D typography using Illustrator’s vast array of tools. 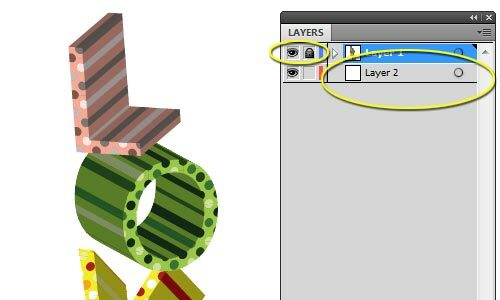 Of course, 3D effects are much easier to create in 3D software, but if you only have Illustrator at your disposal, this tutorial is for you! 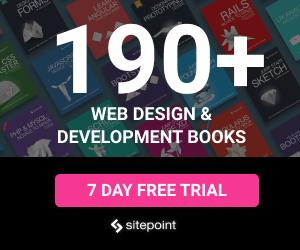 If you want to follow along and complete the steps exactly as we do them, you will need a few resources. Download these and save them to a location that you can find later. 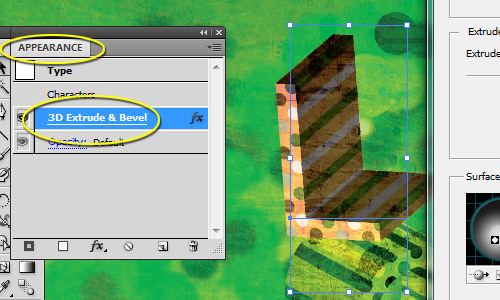 To begin creating your 3D typography poster, open a new Illustrator document. We will be using an 11 x 17 inch document size, but make sure to set the bleed appropriately. 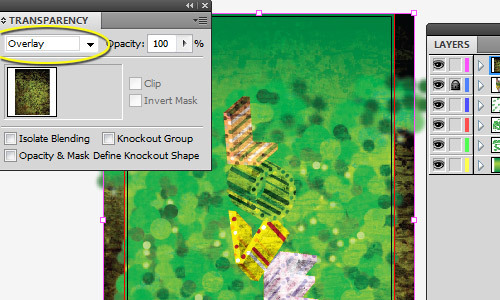 Stretching your background to the appropriate bleed lines will ensure even coverage from edge to edge of your poster. 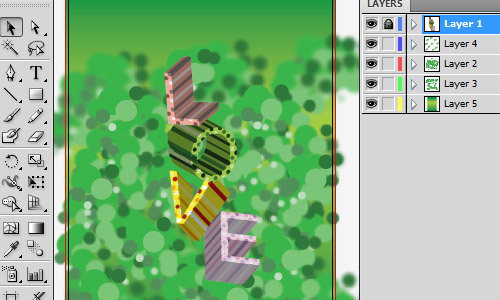 Illustrator makes it easy to create 3D type, but getting the most out of the effect takes a bit of tweaking. 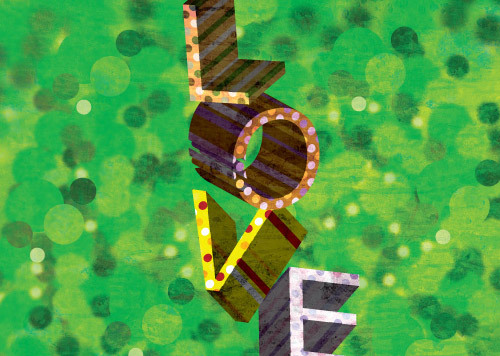 We will be working with the word “Love,” but feel free to modify it for your own needs. 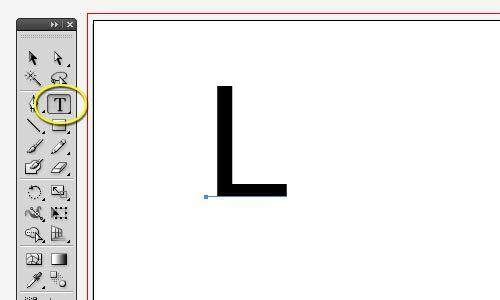 Put the letter “L” on the Artboard. Use the font Arial at 225pt. Repeat for the rest of the letters. 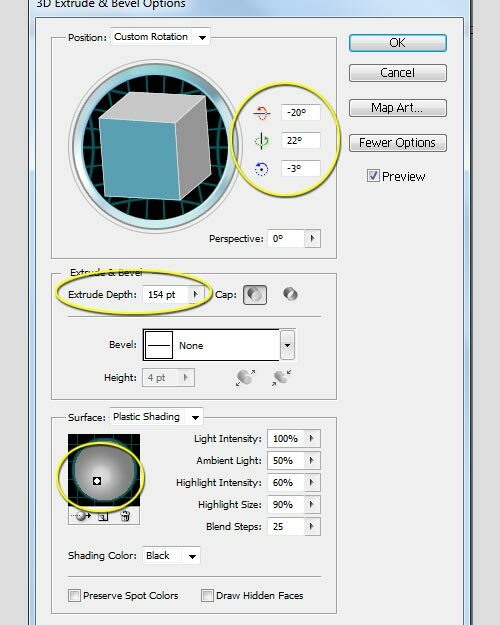 If you ever need to adjust the settings, simply go to the “Window” > “Appearance” panel with the shape you want to adjust selected. Here, you can tweak any settings. 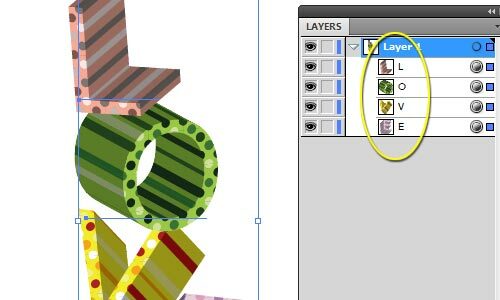 Create a new layer below Layer 1, and lock Layer 1. 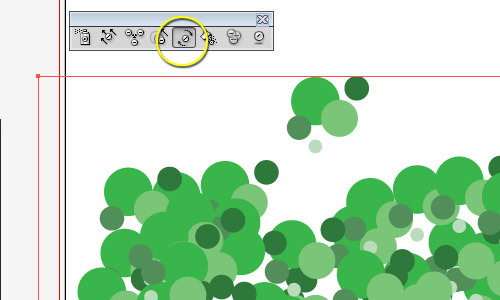 To adjust the way the symbols lie across the Artboard, you can use the Symbol tools. 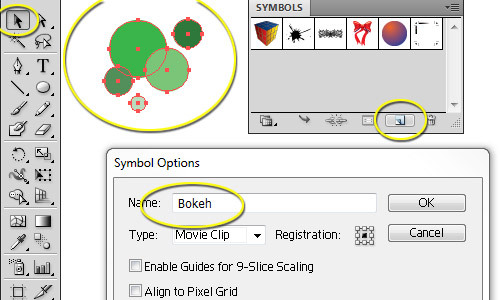 Use the Symbol Spinner Tool to break up areas where the Bokeh pattern is a bit too obvious, as an example. 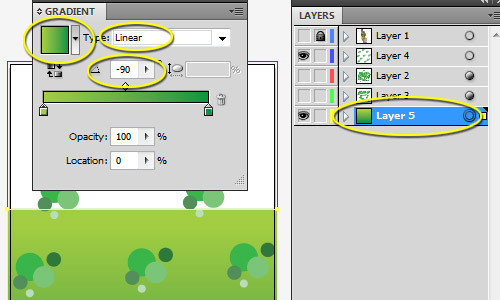 Make a new layer and fill in any gaps that you may want covered, but be sure to put this layer below Layer 2. 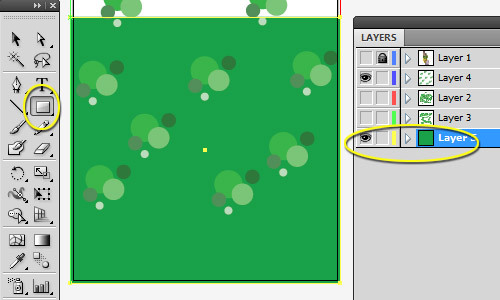 Add a new layer above Layer 2 and add just a few more Bokeh symbols to the Artboard. 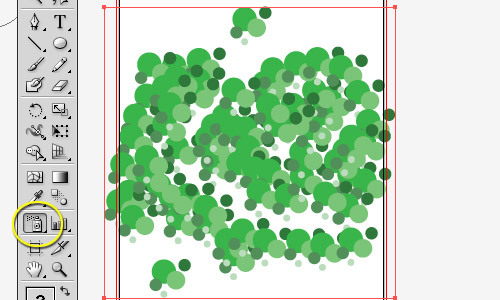 Below, Layer 2 and Layer 3 are hidden to show you an approximate idea of how many symbols to spray. 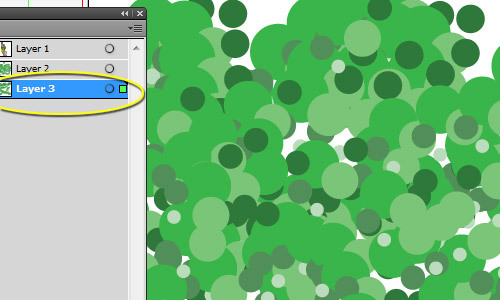 Lock layers 2, 3, and 4 so you don’t accidentally move them and make Illustrator render the blurs again, which can take awhile. 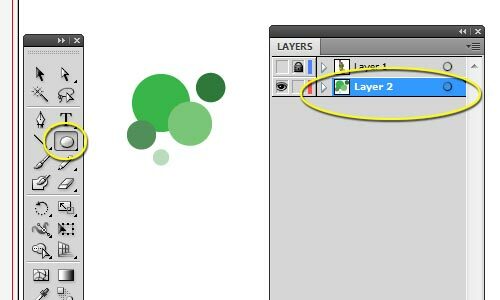 Add a new layer and put it on the bottom of your layer list. 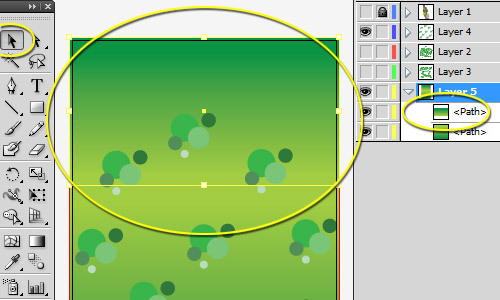 Using the Rectangle Tool, draw a shape that covers approximately 2/3 of the Artboard. Make sure to go all the way out to the bleed (red) lines. The color of the rectangle does not matter at this point. 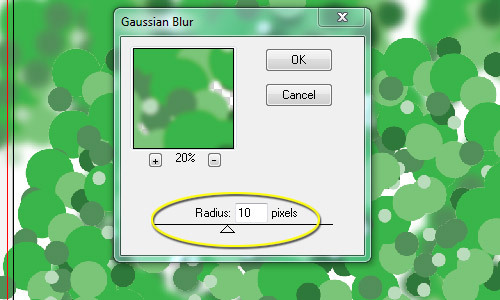 Using the Selector Tool, select the rectangle and go to “Edit” > “Copy,” then “Edit” > “Paste.” Rotate the pasted rectangle and adjust the height to meet the first rectangle and the top bleed line. 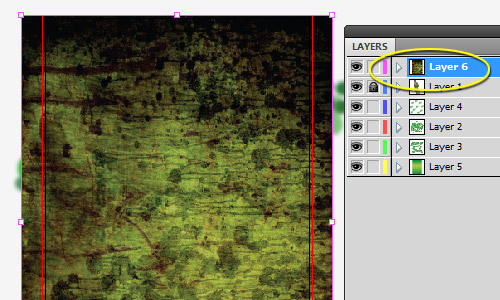 Add a new layer on top of the other layers. 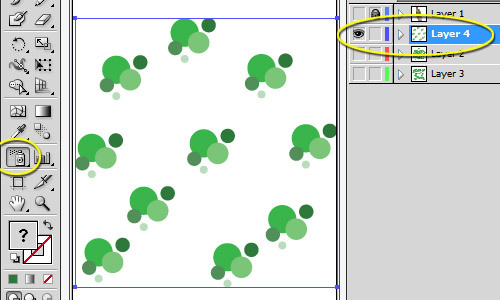 Save the above texture in the resources list and place it on your document by going to “File” > “Place.” Rotate it and size it as needed, but make sure you allow it to stay at least out to the bleed lines. 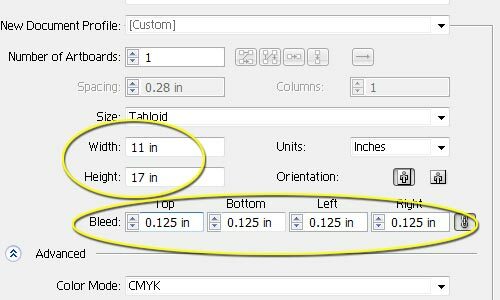 At this point, you can adjust the letters to create a greater contrast by going to “Window” > “Appearance” and selecting the “Extrude & Bevel” options. 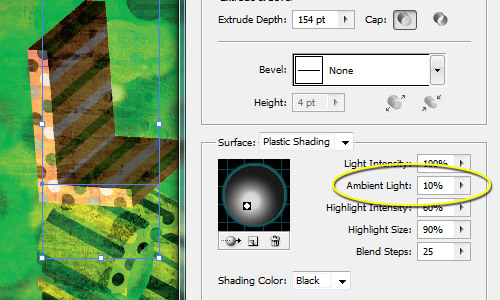 Here, we adjusted the “Ambient Light” back to 10% to give the lettering a greater contrast. Repeat for each letter as needed. 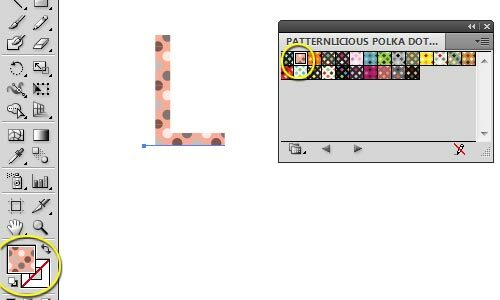 We also changed the Swatch pattern of the letter “O” to demonstrate that you can still completely edit each letter’s color, shape, size, and even its font. And here’s the final product. Click the image to see the full-size version. Have any suggestions for how to create a 3D typography poster in Illustrator more efficiently? Feel free to share!